The company established in 1950, they have been in the industry for over sixty five years. They are one of the oldest bow manufacturers, and pride themselves on their fast, and smooth shooting bows with real performance. Darton Archery began making archery products before expanding to the crossbow field. They make excellent bows such as the Toxin 180. 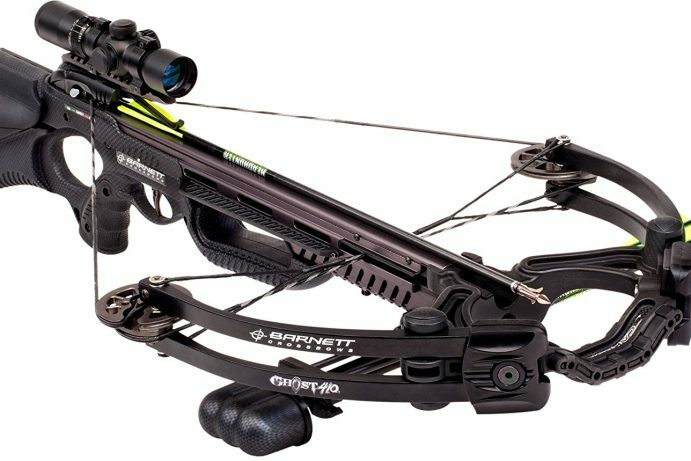 This powerful crossbow produces speeds of up to 400 plus feet per second, It uses Darton’s DualSync cam system to power it high-energy limb system. As a result, it delivers a 400-grain arrow. However, despite the high performance, it is still easy to use. Thanks to its short length. 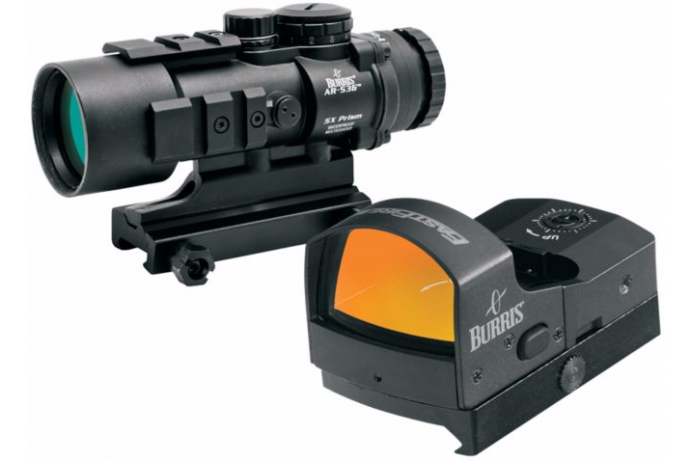 it is easily cocked, and comes with the choice of a Highlander Camo with a standard Forearm (SS) or Carbon Black with a TAC (XT) front end. As we mentioned earlier, not only they have great functioning bows, they also focus on the aesthetics qualities of the products. Their crossbows come in different available colours, depending on your personal preferences. 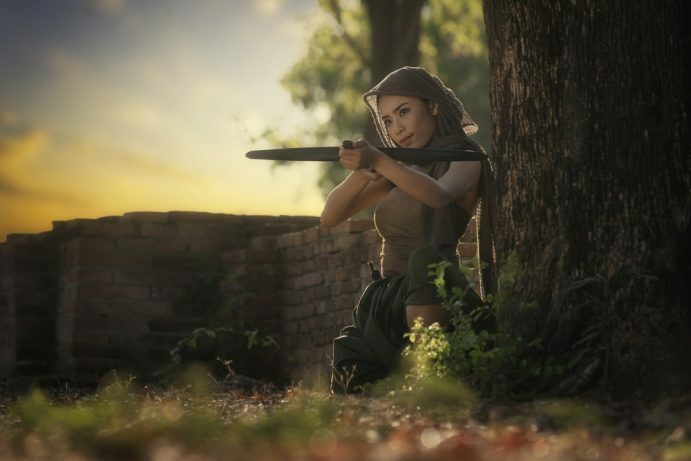 They are also well-balanced, meaning that you will be able to grip, and hold Darton crossbows easily, and without much hassle, or extra energy which can put you off your game. 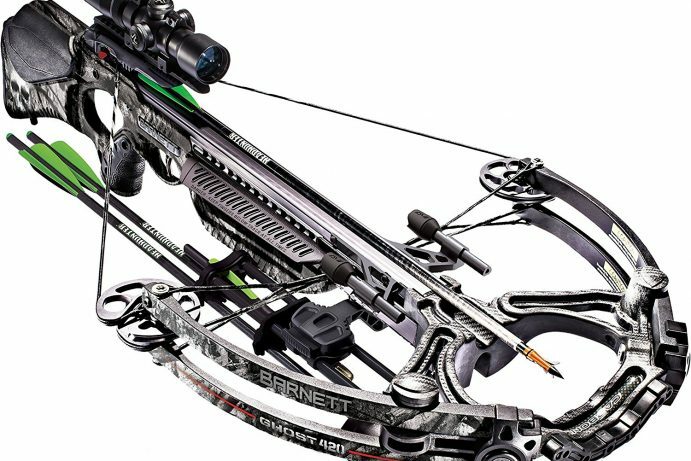 These reliable, sturdy, and visually pleasing crossbows mean that Darton’s Archery has a well-deserved place in one of the top ten crossbow manufacturers.